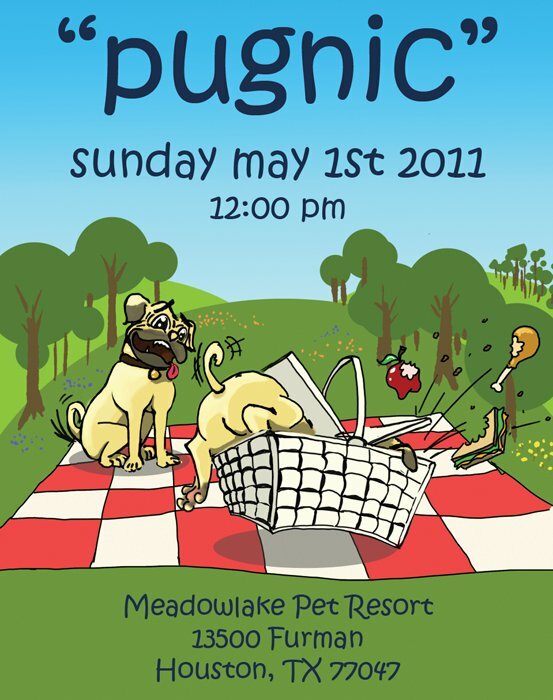 Meadowlake Pet Resort is hosting PugHearts’ spring Pugnic on Sunday, May 1st from 12 PM – 4 PM. Admission is $20 for adults, $10 for children between 2-12 years old and children under 2 are free. A burger lunch (beef or veggie) with chips and a drink is included in the admission price. This is going to be a party for the whole family, so bring your furkids! 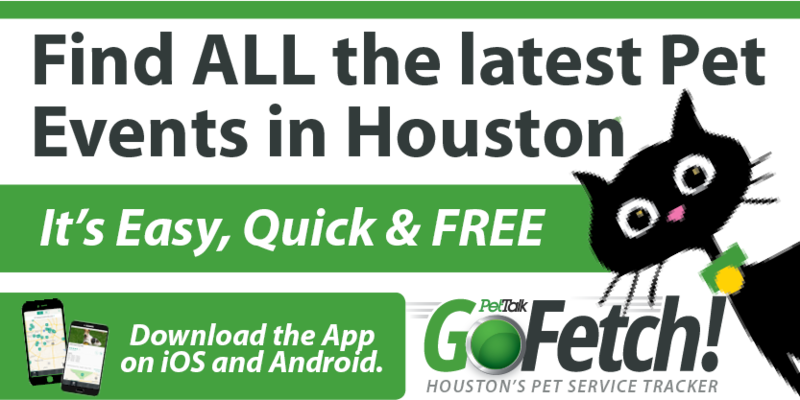 Enjoy a live DJ, a bouncy castle, a pet play area and rides in the “pug police car” which was recently featured in Houston PetTalk’s Rescue Me Parade at Doggie Party on the Plaza. There’s even a raffle for Astros seats behind home plate. Most importantly there will be lots of Pugs including some who are looking for their perfect home! Feel free to bring lawn chairs or blankets. Meadowlake is a 4-acre facility and you are sure to want to stake out a resting spot! 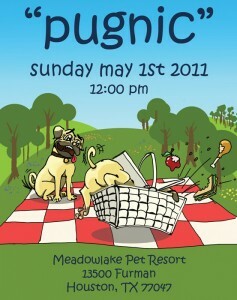 Meadowlake Pet Resort will be providing doggie baths for only $25. The bath includes a hydrosurge massage, ear cleaning, nail trimming, a towel dry, a spritz of doggie perfume and topped off with a cute bandanna. Visit www.pughearts.com to purchase your tickets today! PugHearts of Houston Pug Rescue is a true 501 (c)(3) non-profit charity founded in the Houston area by dedicated pug owners and lovers. PugHearts mission is the rescue, rehabilitation and permanent placement of needy pugs into loving homes. Since February 2007, Pug Hearts has successfully rescued 733 dogs.